We are punctual. 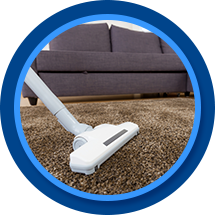 Carpet cleaning can be a long process because we are thorough with our work; for this reason we will not be late to any appointment. Being punctual means arriving at a given point in time. There is no time to spare when it comes to efficiency, and we don’t want to waste your time. Unless an emergency occurs, you can count on us to be at your location at the given time. 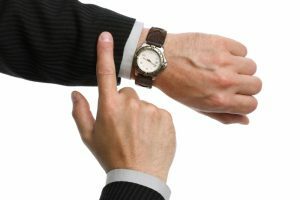 There are three important reasons why we are punctual, and these are great tips for everyone to consider. Showing up at the given time signifies that you respect the time of the other person. It doesn’t matter if you are friends, family, business partners, or strangers; everyone’s time is valuable. It is also very rude to show up late. 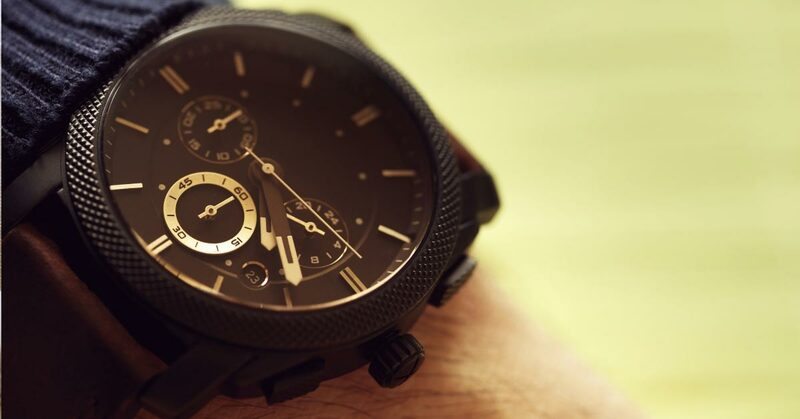 Moreover, punctuality is a sign that you respect yourself enough to use your own time wisely. A person who is reliable is someone who can be counted on time and time again to perform the same behavior. If we show up on time the first time, you’ll count on us to show up on time in the future. This reliability helps build trust between us, which can lead to great business partnerships. Simply, you can rely on and trust a person who is punctual. If we showed up late to our carpet cleaning appointments regularly, we would be considered an unprofessional, amateur company. On the contrary, we will work diligently to give you the most professional carpet cleaning experience, starting with punctuality.